withstand the minor earthquakes that take place frequently in that region. the properly designed and constructed structure and losses would be limited. acceleration is the most predominant. 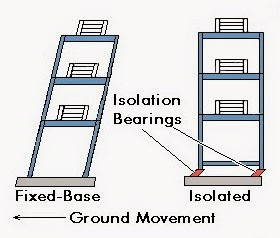 additional momentary vertical loads due to earthquakes. of the ultimate strength or 0.2 percent proof strain, whichever is smaller. 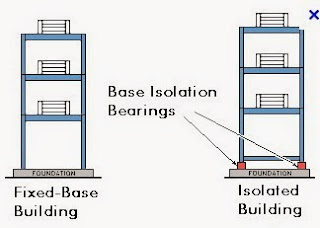 depending upon the type of foundation as per details given in the code. considered in the design unless checked and proven that they are significant. buildings on deep soft soils. forces tot eh foundation, which in turn transfers to the ground.